Having an attitude of peace and calm is priceless. It’s an attitude that says, ‘I’m trusting God,’ and it speaks powerfully to people. But it takes time, focus, and the grace of God to be consistently peaceful. To conquer the stress in our lives, we need to learn to practice the peace that’s been provided for us by the overcoming power of Jesus. One way to develop consistent peace is to learn to live ‘in the now.’ We can spend a lot of time thinking about the past or wondering what the future holds, but we can’t accomplish anything unless our mind is focused on today. The Bible tells us that God gives us grace for each day that we live. I believe God’s grace is the power that enables and energizes us to do what we need to do – and He gives it generously, as we need it. If you can learn to trust God ‘in the now,’ receiving His grace as you need it, you can become a truly peaceful person – and that’s powerful. 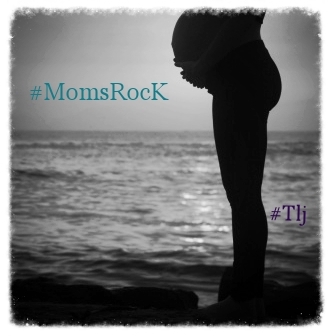 #MomsRock… A Good Mother …..